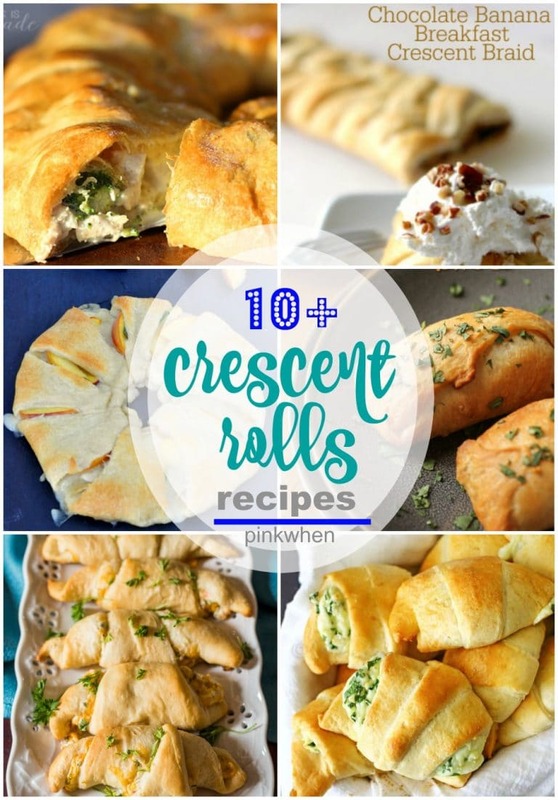 I love a good crescent roll recipe, and this list of crescent roll recipes is one to keep! 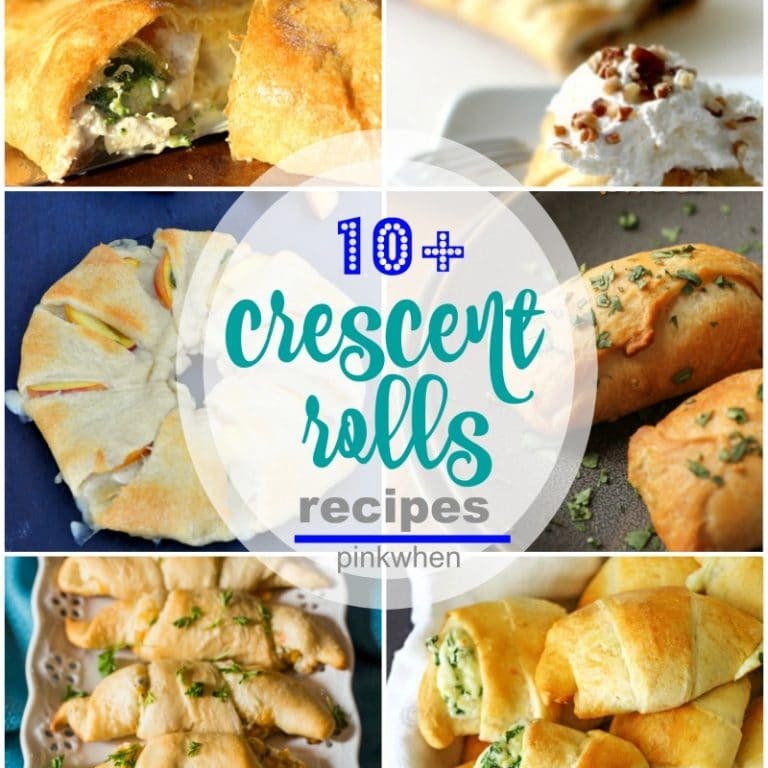 You can find 10+ Crescent Roll Recipes to make for a delicious brunch, breakfast, lunch, or dinner! Perfect to take to a potluck, or just because. Did you know there were so many different things you could make with crescents? 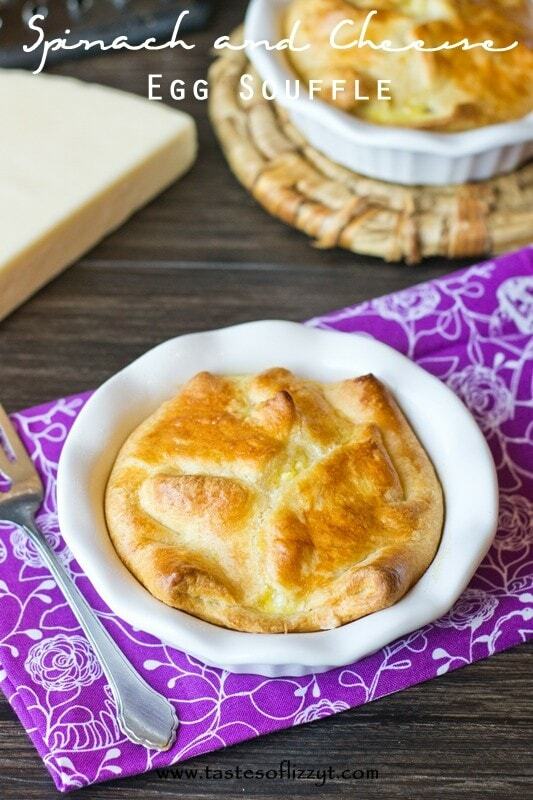 If you are looking for a few good crescent roll recipes, you are in the right spot. 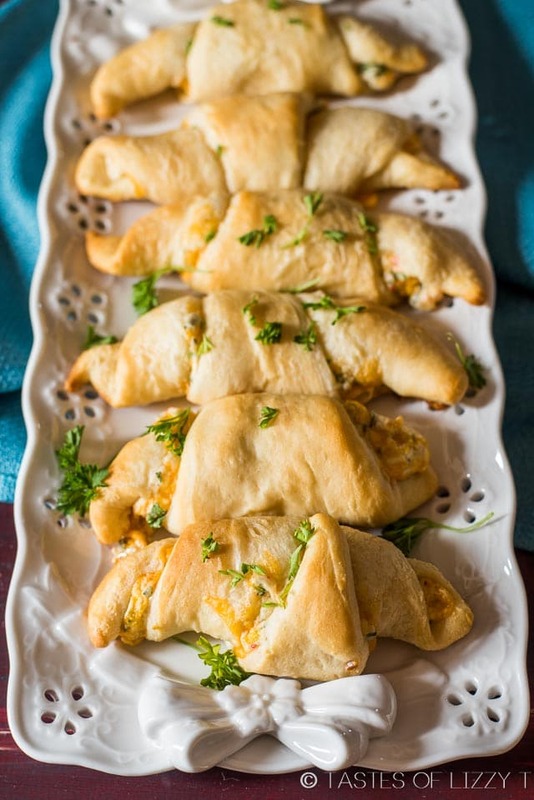 Cheesy Spinach Crescents. These look totally amazing! Spinach and Cheese Egg Souffle. Delicious for breakfast or brunch! 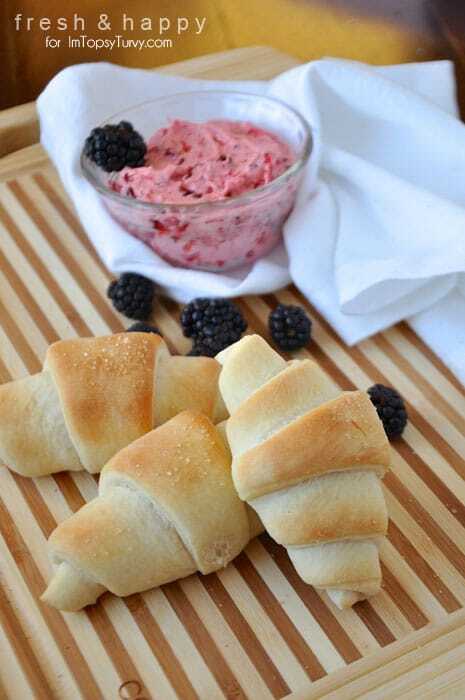 Crescent Roll with Whipped Berry Butter. I could eat these ANY time of the day. YUM! 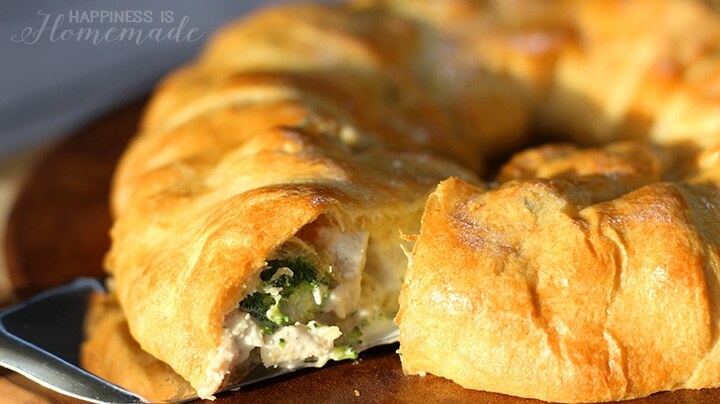 Chicken and Broccoli Crescent Roll Ring. A delicious dinner idea! Honey Glazed Turkey Avocado Cheese Loaf. 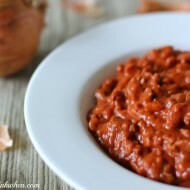 A perfect appetizer or lunch recipe. 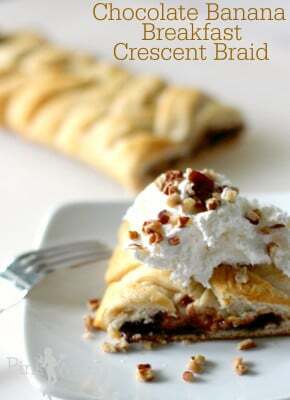 Chocolate & Banana Breakfast Crescent Braid. Perfect for breakfast or brunch! 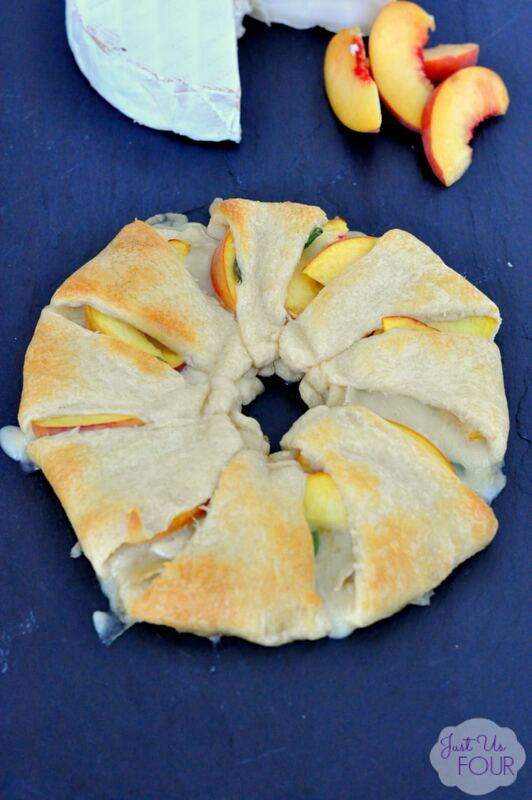 Peach Brie Crescent Ring. LOVE this delicious dessert idea. 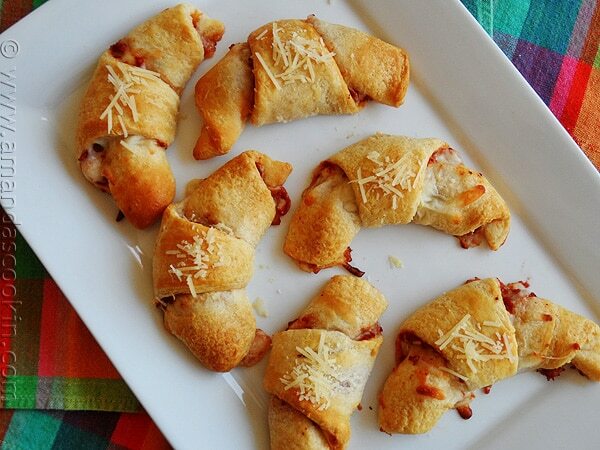 Pizza Crescent Roll Ups. 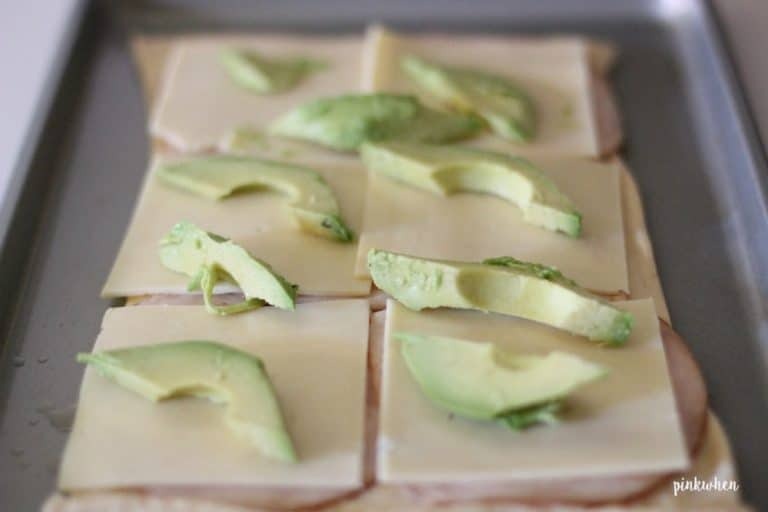 A great alternative to your every day pizza recipe! 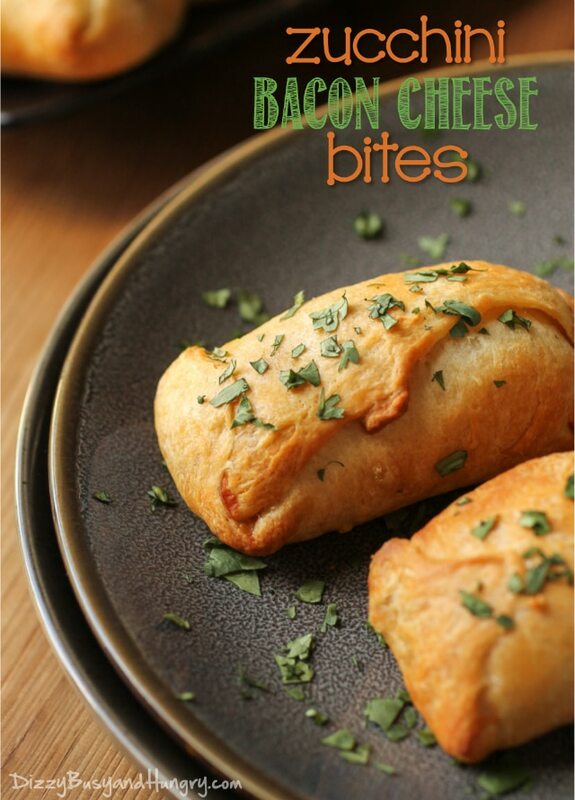 Zucchini Bacon Cheese Bites. A delicious appetizer! 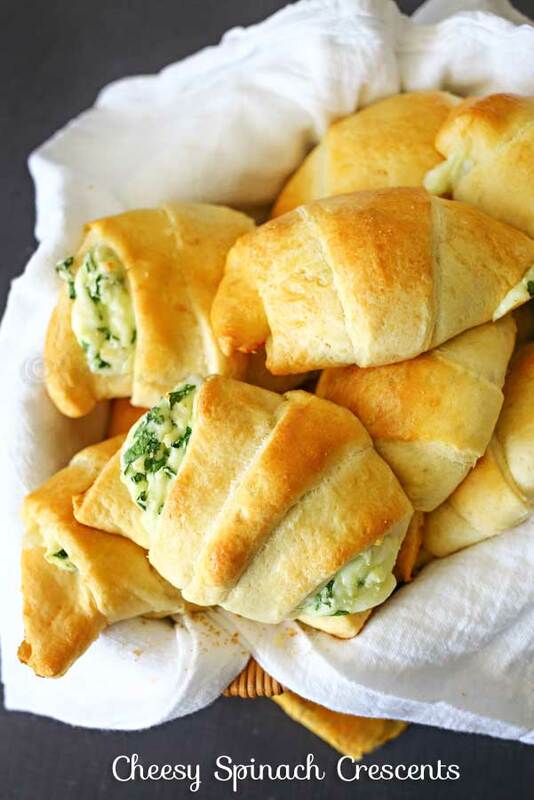 Spinach Cream Cheese Roll Ups. A perfect appetizer or lunch recipe. Cheesy Sausage Crescent Ring. A delicious brunch recipe! 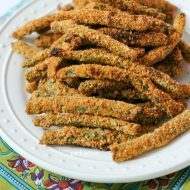 What do you think of all of these crescent recipes? Did you know there were so many different options you could make? I love all of the different breakfast, lunch, brunch, and dinner ideas. 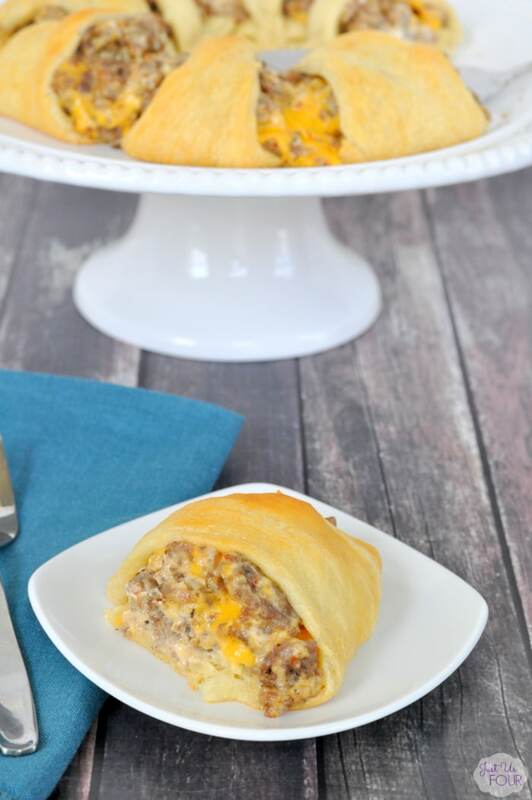 Go grab a can of crescent dough and start making and baking and then wow your family with one of these amazing crescent roll recipes. 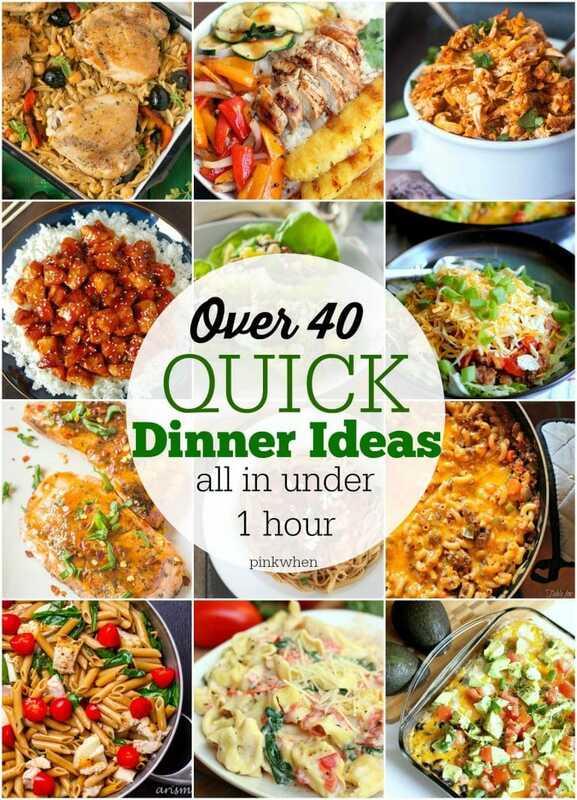 If you are looking for a few additional dinner ideas but don’t have the time to spend in the kitchen, you can find over 40+ quick dinner recipes here. 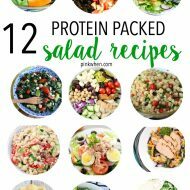 All of these awesome recipes are made in an hour or less. Don’t let dinner be time consuming, let it be delicious!